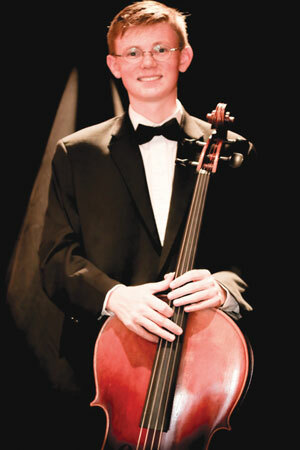 Student musician Jackson Nichols’ resume is impressive, from education to performance participation and any number of awards. However, it is his summary of “Future Plans” that gives you an idea of just what music means to him. For nearly six years, I have studied the cello fastidiously and with fascination. I have sought out musical opportunities everywhere from Phoenix to Prescott, to Sedona, AZ to Cambridge, MA. 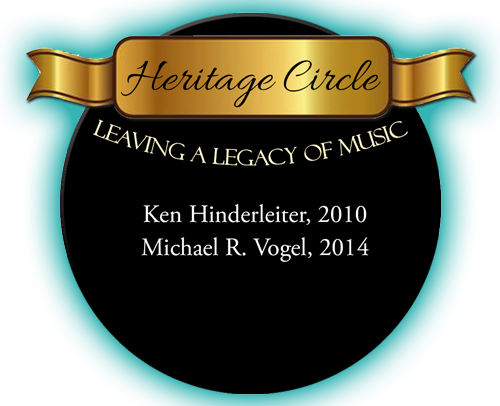 I have participated in over seven orchestras from professional to church, and school. Furthermore, I have performed with chamber groups and bands, for fundraisers and church services, in concert halls and restaurants, and on many windy street corners. I firmly believe that music is the most poignant and inspiring way of expressing one’s self. Before this summer, I was largely a performance musician with limited, rudimentary knowledge of music theory. However, when I enrolled in an introductory music theory summer course at Harvard University, it was love at first sight. The complexity and minutia inherent with the subject of music theory ensnared me. From phrase analysis to tonal counterpoint, I resided in a world of music theory, relishing every last drop of it. Even at the end of the semester, I still had not sated my thirst. I intend to continue my study of the cello and music throughout my university years by majoring in music. Music, my music, springs forth from my heart and swells from my soul.